“Homesitte Shawarma has been selling fresh, hot and meaty shawarma since 1996, and our passion for dishing out this flavorful meal has never been abated. 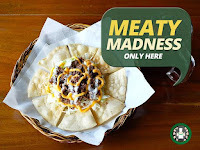 We opened stall in most major malls in Bacolod City, but ultimately decided on operating from home by converting from home by converting our garage into a small restaurant. It has been my parents business since 1990s and I decided to add other menus that would complement to our existing ones. I’m also encouraged to improve our menu and recipe to fit it to the current trends. Instead of applying for a job after college, I decided to help my parents in expanding our business and make it grow. 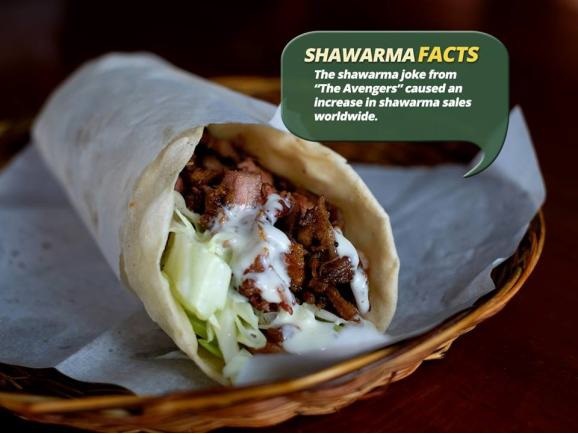 Every part of our shawarma is homemade, from the garlic and hot sauce, the pita bread itself and the marinated beef. We still do the traditional way wherein the beef is kept heated on the rotating split and the cooked shavings of juicy (on-the-inside) and crunchy (on-the-outside) meat are cut off and served in a classic wrap, or on the top of rice, with chopped tomatoes, cabbages, and onions. 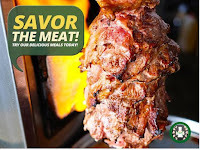 Why choose Sugbo Mercado? 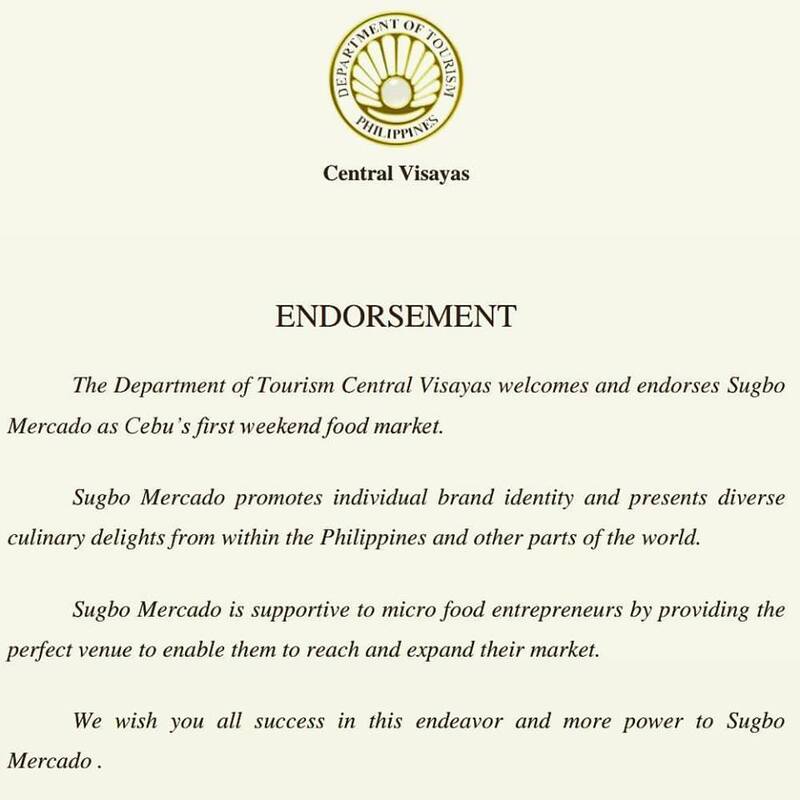 Simply because for us, Sugbo Mercado is the best place to introduce your brand. Since we are from Bacolod, we wanted to try out the market first for a short-term lease and see if it would fit Cebuano’s taste. Aside from that, there is great food traffic, very accessible to employees and those people living near the area. We’re really doing great here! We are happy to see old and familiar faces from Bacolod City and we’re even happier to see new faces come and try our food. And we have plans in expanding branches in Cebu soon. We just need more time to study on how to market out and find the best locations." 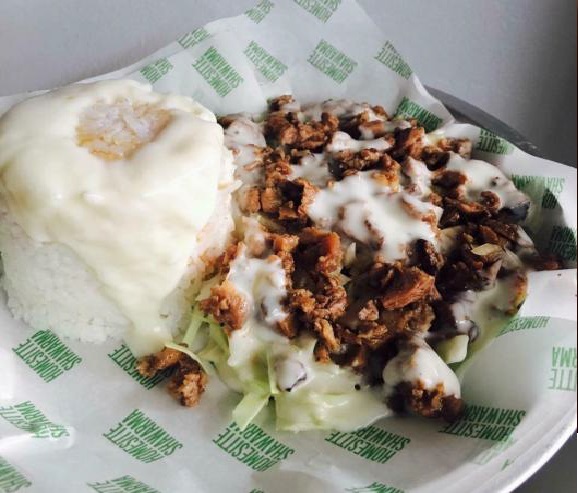 -Veronika Ignacio of Homesitte Shawarma; Our foodtrepreneur of the week. Visit Homesitte Shawarma at Sugbo Mercado. We are open every Thursday to Sunday, from 5PM until 1AM. See you there at #YOURweekendfoodmarket.